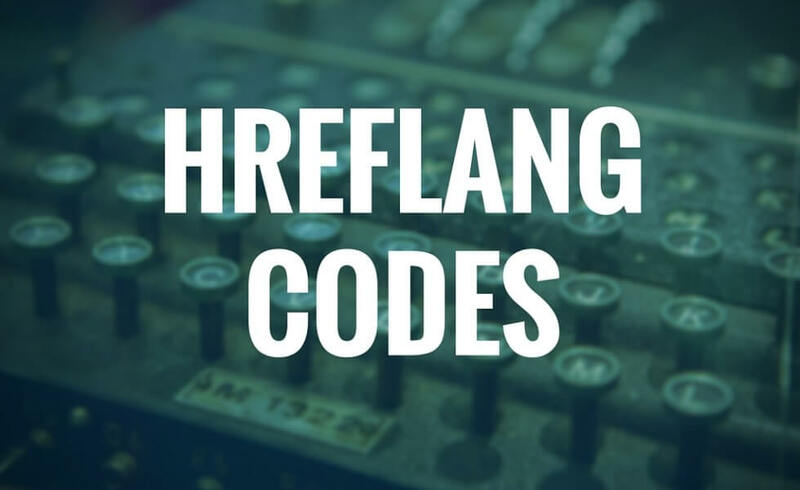 I have put together a list of codes (values) which you can use for creating Hreflang header attributes for your multi-lingual or multi-regional website. Europe or EU is not a country, so it’s not in the list of countries. You can either target European users using language targeting only (e.g. English/EN) or target individual countries in Europe (e.g. en-GB). There should be, however, one website version per targeting. Country code for the UK is not "UK" as it stands for Ukrainian. Correct country code for the UK is "GB". This language-country code targets Spanish speaking users in Spain. If you want to target Spanish speakers worldwide, just use the language code "es" solely. This targets Arabic speakers in Argentina. If you want to target Arabic speakers worldwide, just use the sole language code "ar". If you target Arabic speakers in Saudi Arabia, you need to use this code: "ar-SA". Save to your Drive and here you go. Are Hreflang values case sensitive? Capitalization (lowercase vs. uppercase) does not matter, however it is recommended by ISO 3166 convention that language codes are lowercase and country codes are uppercase. Do I need to implement Hreflang attributes site-wide? Yes. For each equivalent page including the source page, there should be an Hreflang tag implemented. You can also use a Hreflang sitemap if there are too many versions. Does it matter which order the attributes are in? Martin a.k.a. @HermanTinkura helps international and local companies enter new markets by creating a vast multi-cultural SEO strategy. Martin writes for SEMrush and likes to explore different cultures of the world, which is his favorite part of his work.